I'd recommend you contact your local store to see if they can accommodate your work experience. Do bear in mind that stores are particularly busy int he run up to Christmas so it may be next year before they can arrange something for you. Hi, I have work experience at m&s and I was wondering what I should wear on the top? Hello, I'd recommend just a plain T-Shirt / Jumper for your first day. 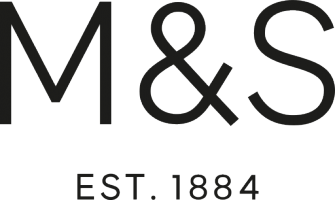 Does M&S offer work experience placements for year 10 students?